Generally, people are not likely to actively sell their home until they have found the right property to buy. However, imagine taking the details of a passive seller and within a week your properties start appearing in their Facebook feed with almost no effort on your part. This is the service that we offer, we put your properties in front of the right people, helping you to sell more properties, build your social proof and make you completely unignorable to those looking to sell their home. Social media provides unlimited access to the critical target market within real estate: sellers. 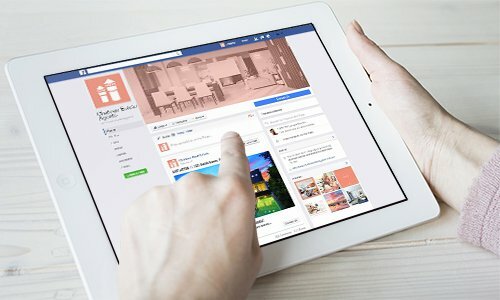 Through social media, real estate agents can facilitate targeted marketing campaigns and attract vendors with stories of success and compelling testimonials from past clients all on the platforms that feels natural to your target audience. Social media and all of its glory is here to stay – so it’s time to embrace it and make it an effective and integral part of your marketing strategy. Social media is a key tool to attract new clients, however the benefits of social media can be overlooked if you’re not comfortably familiar with social platforms. 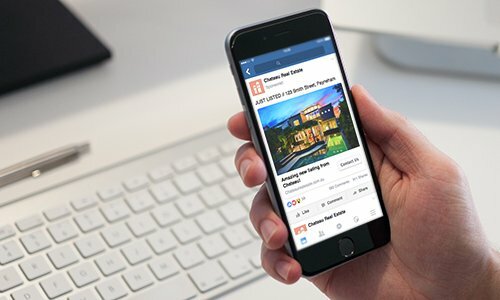 At Identity Marketing, we focus on marketing for real estate agents and we use our years of knowledge to educate realtors on how they can successfully utilise social media to build their career and how social media marketing can assist with traditional aspects of your marketing.